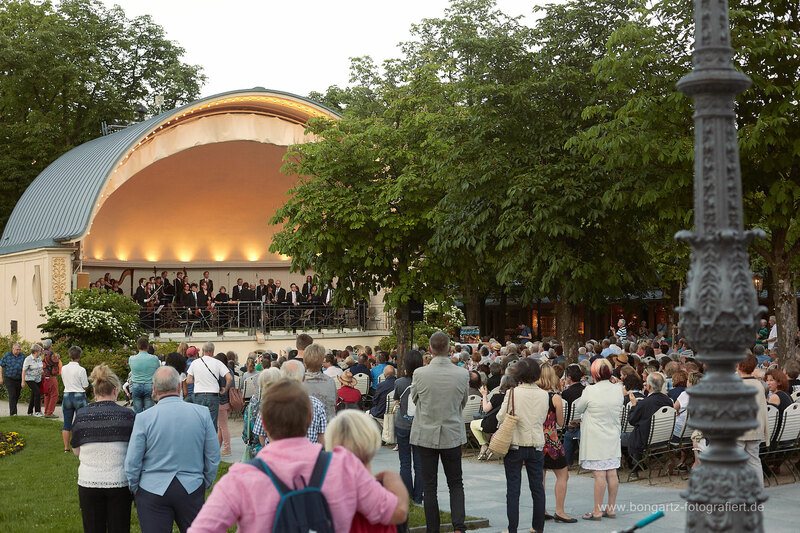 The release concert with Philharmonie Baden-Baden was quite a success and was a cocktail of emotions, ranging from excitement to tension to happiness. My deepest thank goes to Judith Kubitz who supported me throughout the last years and allowed me to grow, both as a composer and a human beeing. We're Going on an Adventure - New Album coming 5th Nov.
I’m very(!) excited to finally, and officially, announce the upcoming release of my new album ‘We’re Going on an Adventure‘. The album will be released on the 5th November and will be purchasable on ITunes, Amazon and Bandcamp, you will also be able to stream it on Spotify. There will also be a limited amount of physical CD's available! 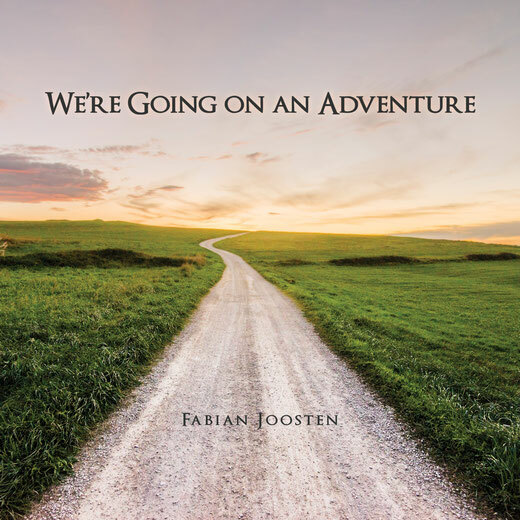 ‘We’re Going on an Adventure’ is the result of a 3 year journey for me. 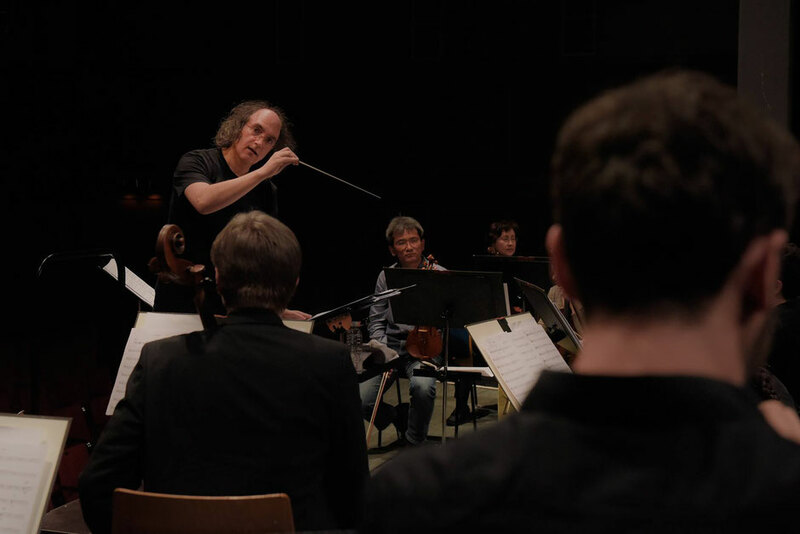 I was working on and off on it and some of the tracks where the catalysts of finally allowing me to work with a real orchestra and experience something many composers seldom get the chance to, I feel absolutely blessed to have made these experiences. The album features a total of 10 tracks and each track explores an emotion one could face in a journey from beginning to end. Over the next couple of weeks you’ll hear and see more from me, lots of exciting stuff is coming up! 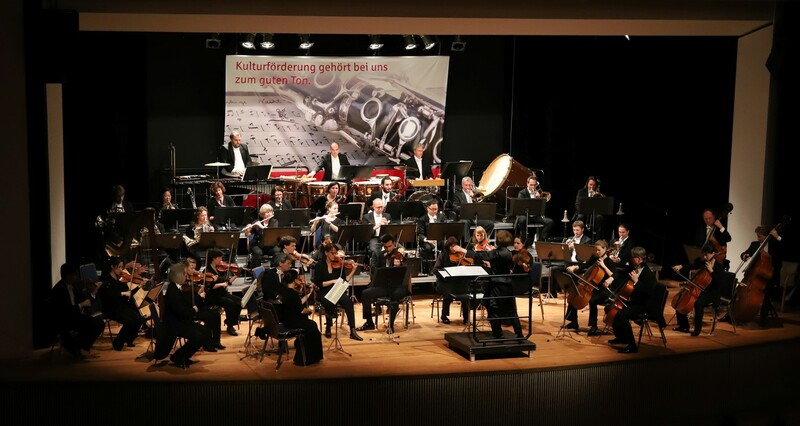 I had the pleasure of being part of another concert performed by the Baden-Badener Philharmonie. 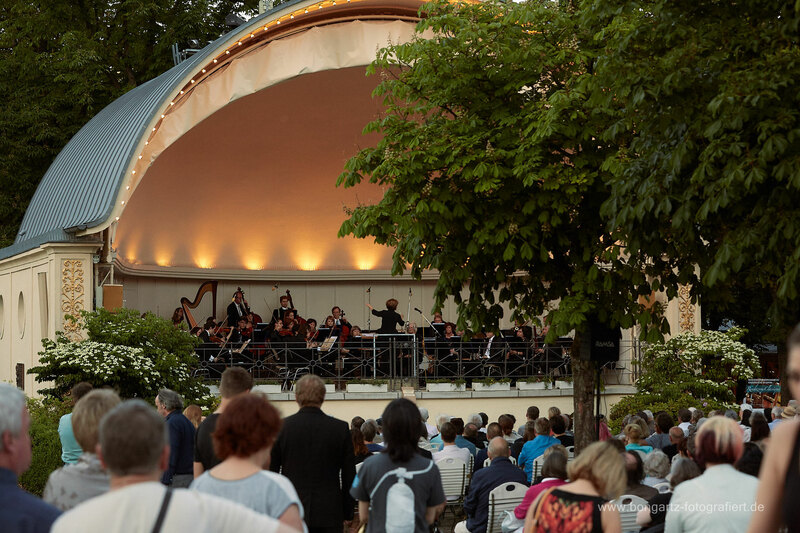 The concert was the opening concert for the open air season 'Redenzvous Classique' in the 'Musikpavillon Baden-Baden'. 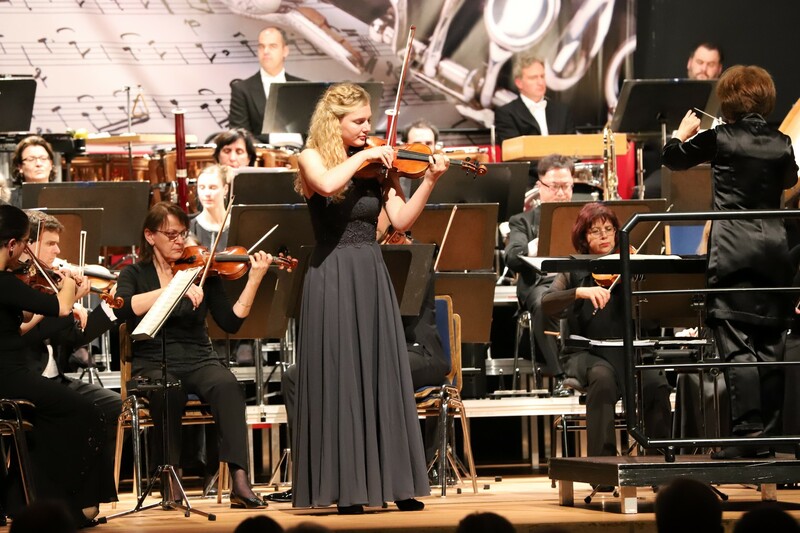 The concert was again conducted by Judith Kubitz. 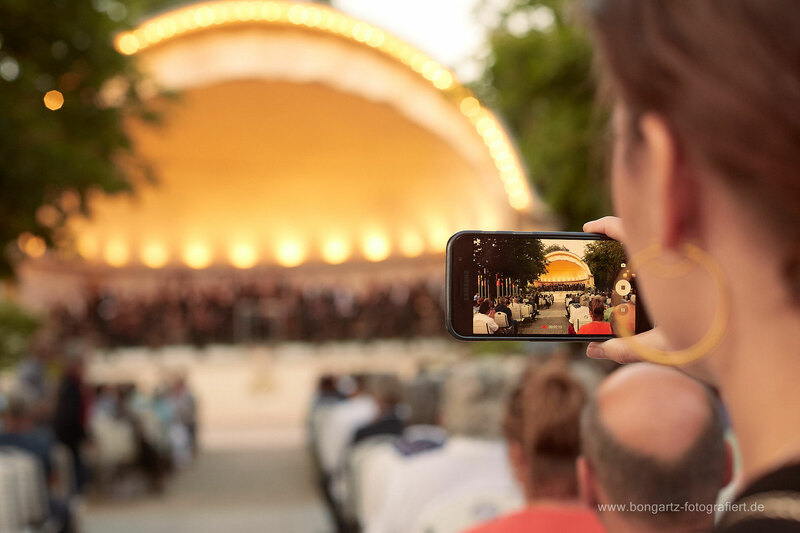 As the concert was free to watch, people could just chime in and watch, listen and enjoy. The weather has been very kind to us this day, it was warm, with blue skies and a slight breeze was blowing. 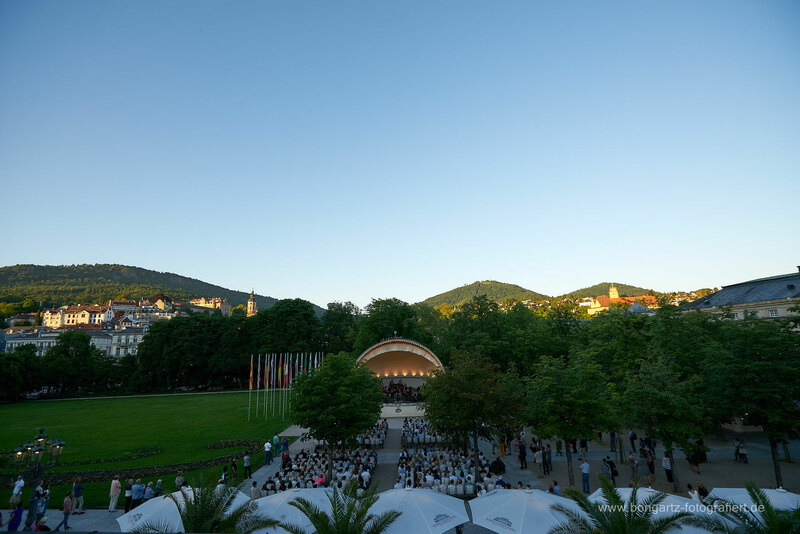 It has always been my dream to have my music performed in such an environment, it's the best way to make orchestral music more accessible to people who are'nt that familiar with this kind of art. 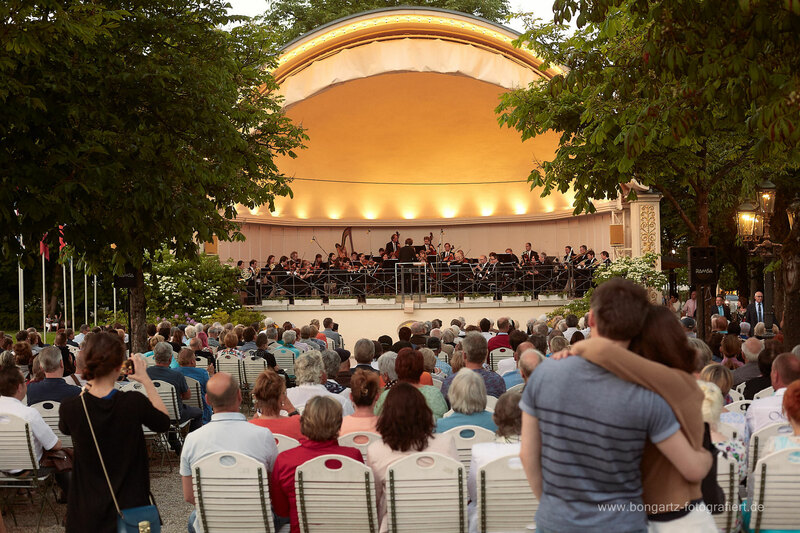 Orchestral music often has the problem of beeing too elitist, these occasions help alot to break down these prejudices. 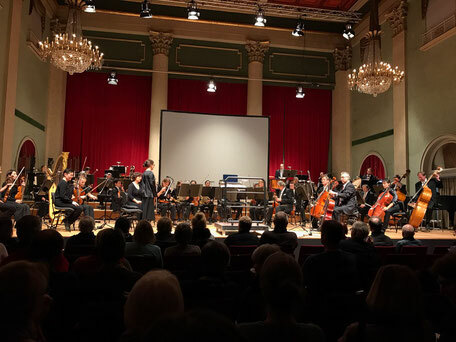 Over the last couple of weeks I had the pleasure of working on Bernd Rufs orchestral concert project "East West Symphony", which is a Crossover project that aims at bringing ethnic music and classical music on one stage, a contrast that couldnt be more clear cut. 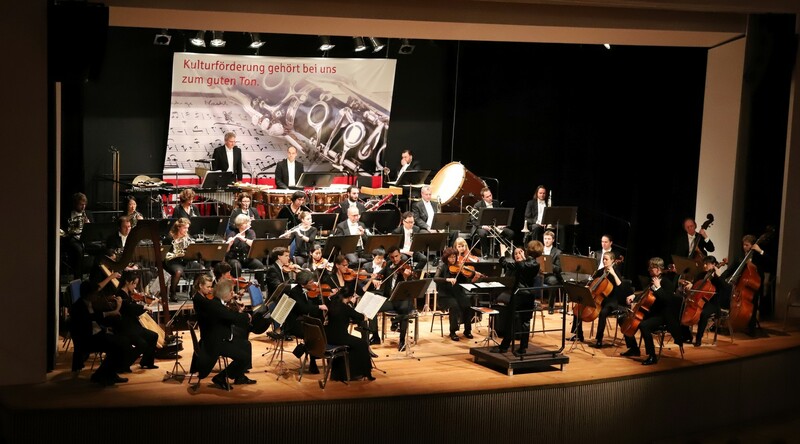 The concert was performed in the "Stadthalle Lahr" with the great Baden-Badener Philharmonie. 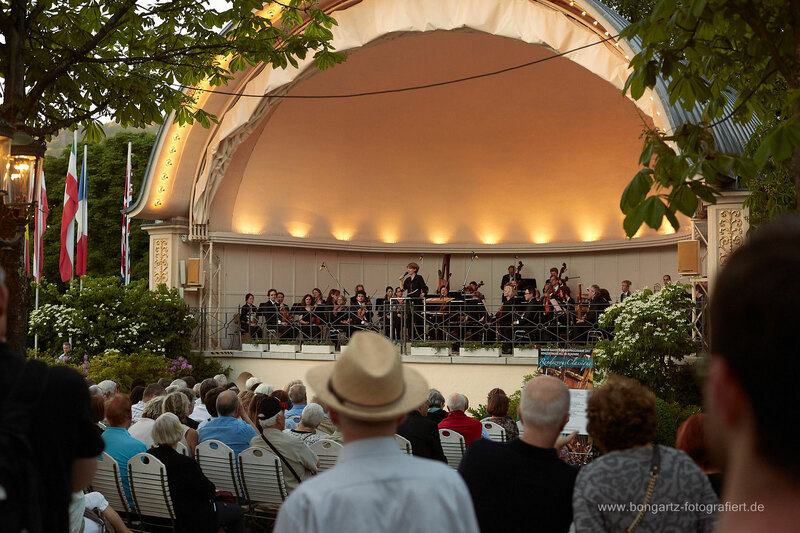 I had the opportunity to arrange and orchestrate some of the performed originals for orchestra. 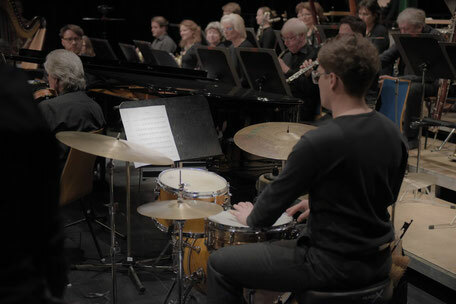 The concert was centered around Masaa, a german based Ethno Jazz Quartet which consist of Rabih Lahoud(vocals) , Demian Kappenstein(Percussion) , Clemens Pötzsch(Piano) and Markus Rust(Trumpet/Flugelhorn). 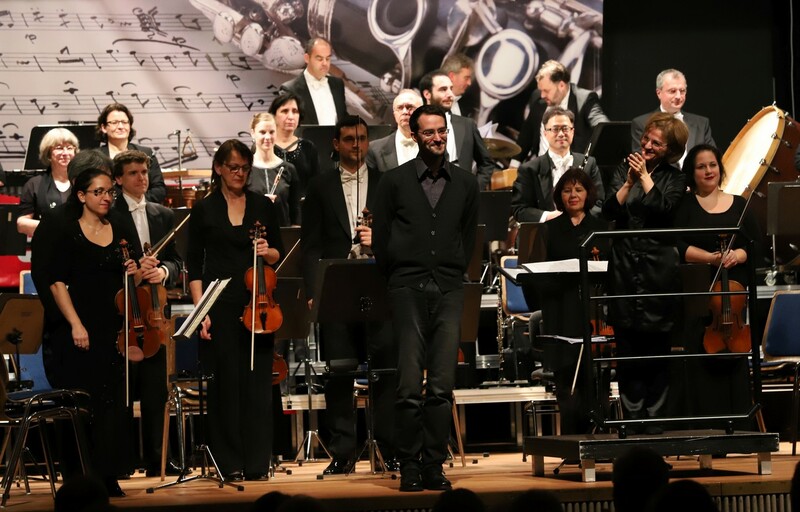 Also part of the performance was the great Mezzosopran Anke Sieloff who mostly sang during the baroque parts of the concert, she also improvised together with Rabih during the concert. This was propably the most ambitious project that I had the chance to work on yet. 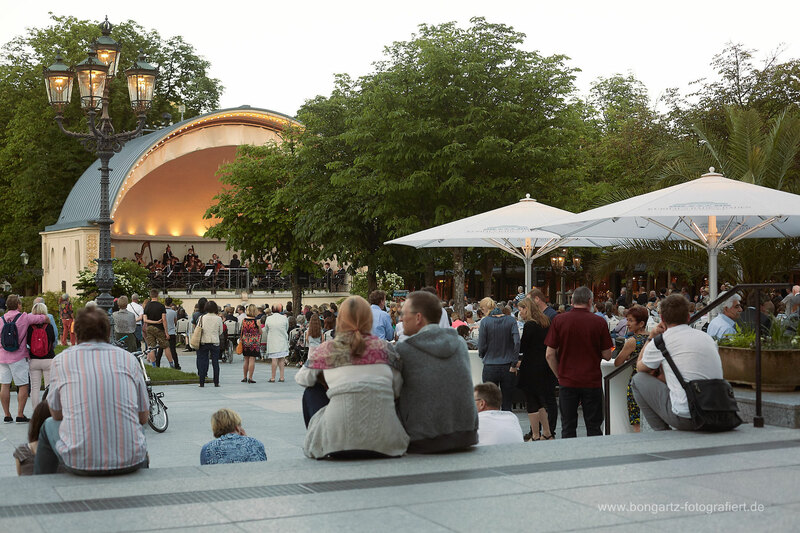 Eventhough I had some experience in working with the Philharmonie Baden-Baden, this was definitely something completely different, not only for me but propably for many others who where part of this project. I also had the chance to get in contact with amazing musicians and human beings and I want to thank each and everyone of them for the great time we shared and spend together. 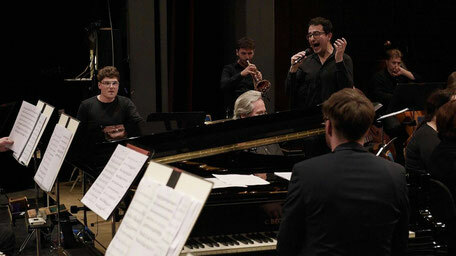 For the most part the concert was about Masaa and their music, tonality and spirit. 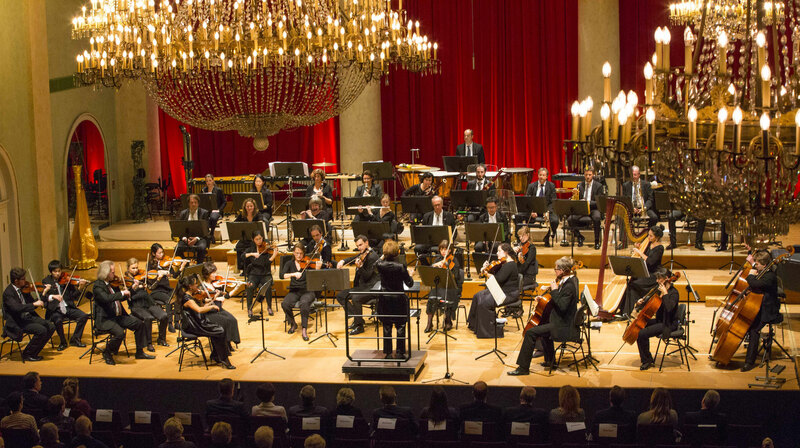 It was quite interesting to hear how well their music worked in an orchestral context, even more complex rhythms or melodies seemed to flow well within the orchestra without loosing the original intentions of the compositions. This has definitely been one of the more exciting concerts I've personally experienced, I'm not considering my own involvement here. Im very happy with how everything turned out. 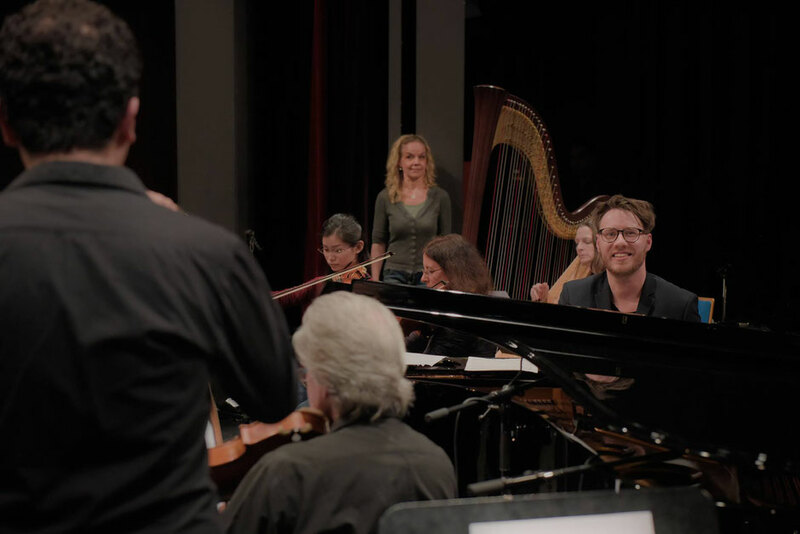 As some of you might know I had my second concert experience this week, meaning that an orchestra performed a good chunk of my compositions, and I would very much like to write a little bit about it since it has been one hell of emotional rollercoaster for me. Several things happened that I hadn’t experienced yet and I honestly thought that wouldn’t happen even in the next 5-10 years maybe. These small occurrences somehow changed a lot in how I perceive my work as a composer but also taught me a lot as a human being. 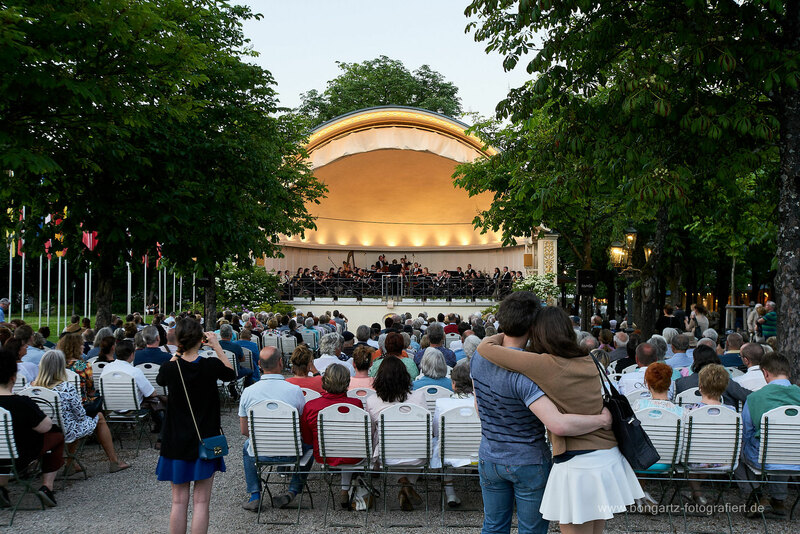 Before I talk about my personal experiences I want to thank the Philharmonie Baden-Baden and Judith Kubitz for their performance and their continued work with me, I’m feeling blessed to be part of a project of that scope. I can’t thank every musician personally but I want to at least thank them here because they are a huge part of what made this so emotional for me. On Tuesday I was on my way to the venue where the concert would be held. I helped setting up the stage and after we were finished I went backstage to drink something. So I’m doing that, walking up the stairs to the musician rooms and hear a flute playing. In 90% of these cases I just ignore musicians assuming that they are practicing for an upcoming solo performance. While I’m there looking for something to drink I noticed that what is currently played on flute seemed fairly familiar. In fact, it wasn’t just familiar to me it was literally my own music that was played and practiced. The feeling I had was really weird, it wasn’t joy or excitement nor was I sentimental or melancholic, but it was extremely important from a psychological point of view. Some of you reading this might not be familiar with the world of sample music, but samples (literally virtual instruments) do exactly what you want them to do and this usually without any mistakes. And this perfection probably translated into me thinking that musicians wouldn’t encounter many problems playing my music. But this tiny little experience, no matter of how mundane it actually has been, changed a lot in how I perceive my music and how I will approach future works of mine. The next experience I had was right after the concert was over. I was waiting backstage for the musicians to leave the stage so I could go back into the hall and talk to my friends and family. As I was coming from the backstage area onto the stage I already saw some people waiting in front of the stage and I thought they just wanted to talk for a moment. They did want to talk but they also wanted autographs and that was surreal for me. I never assumed that someone would come right after the concert and actually ask for autographs and pictures. I just went with it and signed everything and made photos with them. 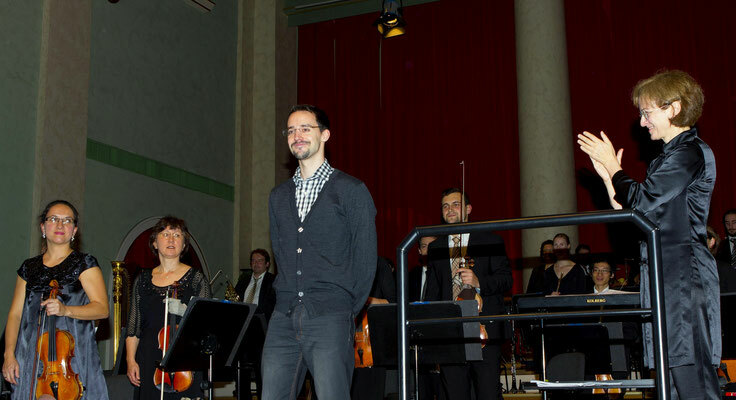 Again, thanks to everyone involved and thanks to everyone who came over to watch the concert, it was a pleasure having you there!